We continue to shine a spotlight on the biggest and best emerging acts from across the UK. Each Monday, we ask one of our esteemed tippers to select five of their hottest tips to be featured on the site throughout the week. 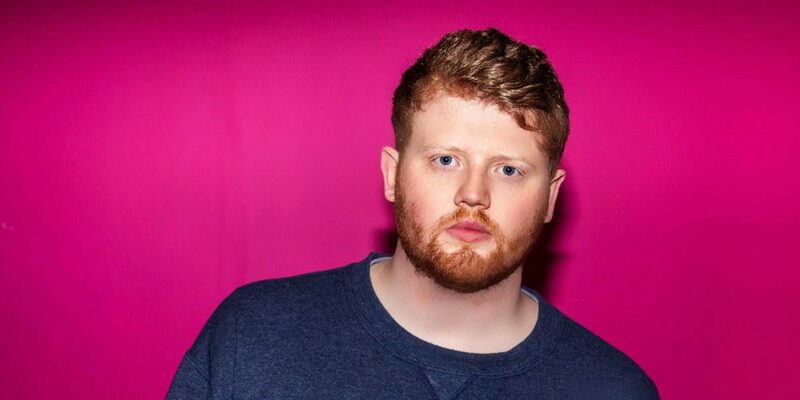 Next up we have Adam Winch-Furness, one half of BBC Introducing Sheffield. Delve into his picks below. A perfect example of how Spotify algorithms can work to an avid new music fan’s advantage to discover Brixton-based WOOZE. They certainly have the full package ready to go with their first single ‘Hello Can You Go’. 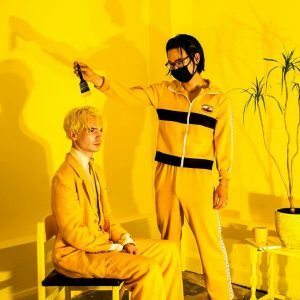 If you listen carefully you can hear flickers of groovy synth lines that are reminiscent of Unknown Mortal Orchestra, but after finding pictures of their live gigs – where they’re wearing yellow surgical masks – it makes me think that they live in a world of their own. Have a listen and be one of the first to get on board. A six-piece from Leeds that have the same family love as Los Campesinos!, but melodic guitar bangers under their belt that fall somewhere between The Magic Gang and The Big Moon. Having caught them live a few times now, you can instantly see the great chemistry that they have between each other on stage. Lead singers Calum Juniper and Katie Heap are also constantly alternating parts to bring a sense of variety and interest that makes Talkboy a unique driving force in the local scene. One song released and then instantly signed to Universal Music Deutschland. Caught your attention? Because it certainly caught mine. 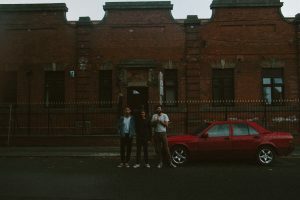 This Sheffield quartet have been bubbling under the surface in the steel city for a while now before releasing their debut single ‘Monsters’… and I just couldn’t get it out of my head. 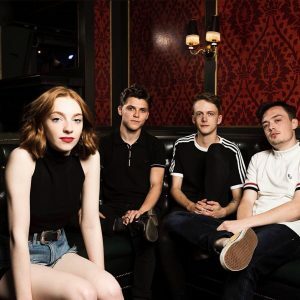 Sophie & The Giants are a band with a very promising future that I can’t wait to catch live. Leeds lo-fi, four-piece Far Caspian is the soundtrack to your summer romance you’ve been dreaming of. Citing early Real Estate sounds with Tame Impala-esque falsettos, I just can’t resist putting them on when the sun is out. 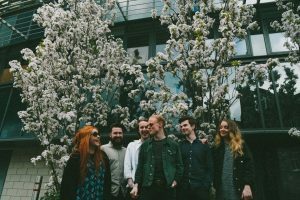 They’re currently flying the flag for local record label Dance to the Radio and their track ‘Holding On’ is sure to put you in a good mood too. You may recognise Rebecca Lucy Taylor’s vocals from Sheffield’s indie-folk duo Slow Club. Well, this is her brand new solo project that I wasn’t quite expecting. There’s a big pop sound with a lot of swag in the instrumentation, but also hints of west-africana influences in the backing vocals and percussion. 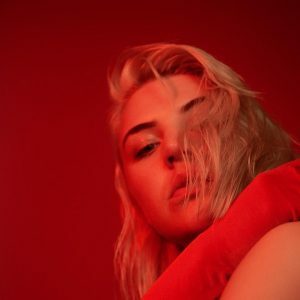 Her track ‘Wrestling’ is my favourite so far and I’m very much looking forward to see what else she releases in the future.